Here's one guy who got his 'lucky numbers' from a fortune cookie and had them actually bring him some luck. Richard Davis of Boca Raton, Florida won $10 million in the Florida Lottery last month after he played the numbers he got from a fortune cookie. "I checked and rechecked the ticket several times over the next few days," said Davis who took the lump sum of $7,057,696.67. 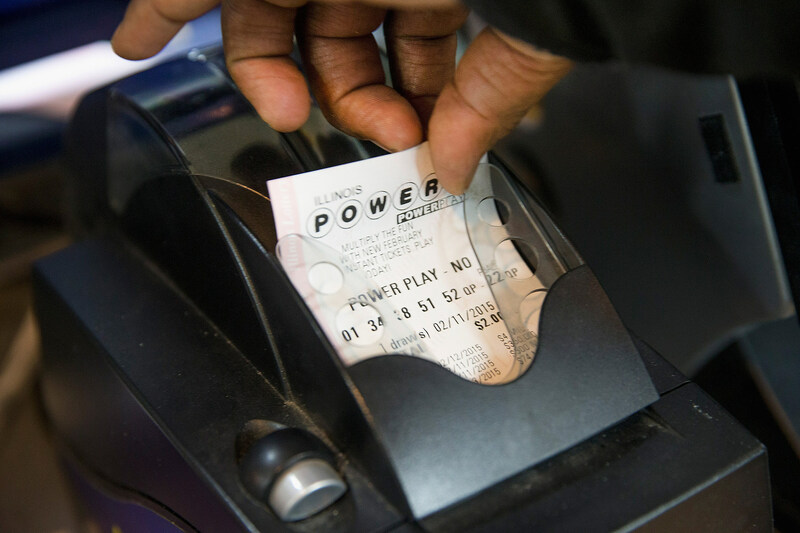 Davis said he occasionally plays the Lottery and typically plays the multi-state games with hundred million dollar jackpots, until recently, when he decided to begin playing the in-state FLORIDA LOTTO game that offers better odds. He often frequents the same Publix store to purchase his Lottery tickets and plays the same five sets of numbers that were printed in fortune cookies he received while visiting a restaurant in North Carolina.